Mumbai: Biscuits and confectionery maker Parle Products is planning to increase the prices of its glucose, Marie, and milk biscuits by 4-5 percent in the first quarter of 2018, a company official said. "As of now, we have not taken any price hike (decision) but we would be thinking of a price hike considering the increased taxes. "It will happen in the first quarter of next year, which is January-March. 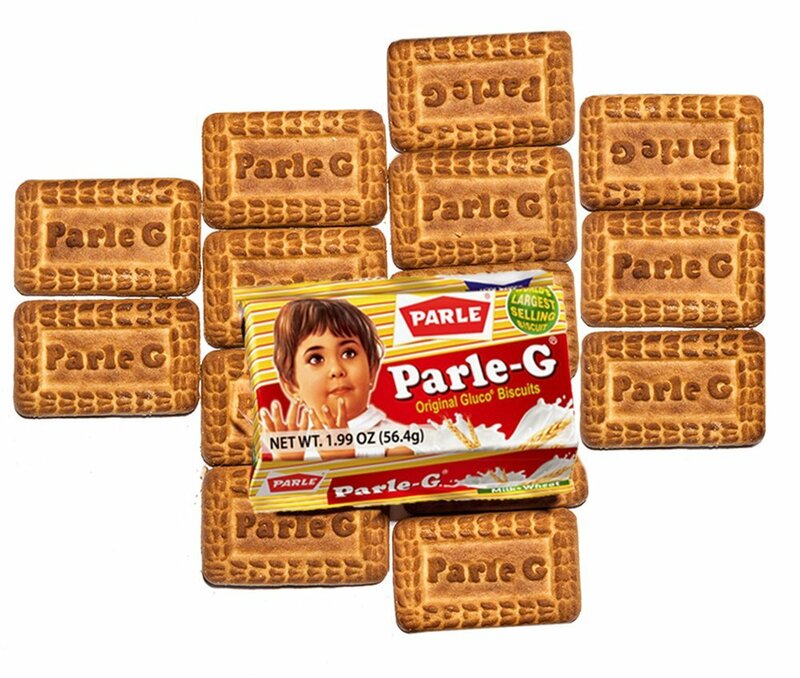 There might be an increase of 4-5 percent in the price of brands which are below Rs 100 per kg," Parle Products Category Head Mayank Shah told PTI here. Primarily, glucose, milk and Marie are the categories which will see increase in prices, he said, adding that the company will probably look at one category at a time for the price increase. Its flagship brand ParleG, that is dominant in the glucose segment, bakesmith English Marie and Milk Shakti are the brands that would see a price revision. The company had not increased the prices of these products post the implementation of the Goods and Services Tax (GST), when the government had slapped a uniform tax rate on biscuits. Biscuits below Rs 100 per kg, including the glucose category, and those above Rs 100 per kg were placed in the 18 percent tax slab under GST. Earlier, biscuits priced below Rs 100 per kg did not attract excise duty but the effective tax rate was around 9-10 percent. "For mass (category) earlier we were taxed at a lower rate and now we are taxed at a higher rate, so there has been an impact there and they (mass offerings) have suffered a bit," he said, adding that growth has been slow in the biscuit below Rs 100 per kg category at 6-7 percent, compared to the industry growth of 14-15 percent. The city-based company had crossed subsidised the premium varieties with affordable ones post GST, he added. Low priced high nutrition biscuits that are largely priced below Rs 100 per kg is estimated to be a Rs 9,000 crore market, constituting 35 percent of the Rs 25,000 crore organised biscuit market in the country. The total biscuit industry has managed to clock a growth of around 14-15 percent this year, with the mid-premium categories driving growth.